Building Your Nest Egg with the Reverse Mortgage Can Be a Great Option! Did you know that USA Today listed Reverse Mortgages among the best options for retirees to build their nest eggs? In particular, they called out the benefits of the Reverse Mortgage ’s line-of-credit feature. Longtime financial journalist, Robert Powell, positioned the product as a potential solution for long-term savings shortfalls. The USA Today piece also noted an excellent benefit of the Reverse Mortgage: it’s the loan without a monthly payment. That is a significant advantage for retirees! In general, the piece emphasized the importance of attacking retirement from multiple angles, and not using a single solution as a cure-all for an individual’s savings. Pointing to a recent report from Stephen Wendel, head of Behavioral Science at Morningstar, the USA Today piece urged Americans to look at all options to be financially secure in retirement. RMA stands by Wendel’s statement because it is true. Everyone’s financial needs are different, which is why it is crucial that a retiree learn about all of the unique tools that are available, including the benefits of the Reverse Mortgage. 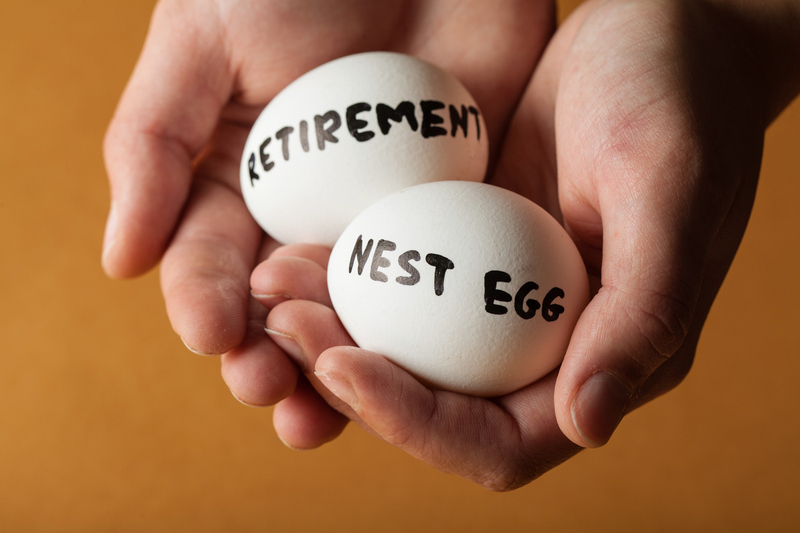 Building a nest egg in retirement may not seem easy, but you don’t have to do it alone. RMA wants to be your Reverse Mortgage resource. We want to provide you with the facts and show you how this flexible product that can be customized to fit the individual needs of the borrower. To learn more about the benefits of the program, give us a call today at 1-800-420-5515.